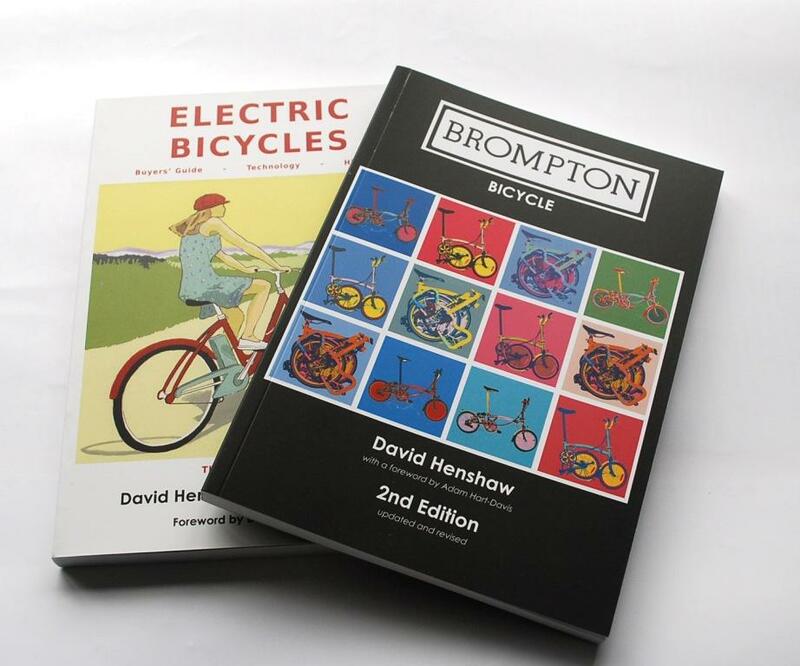 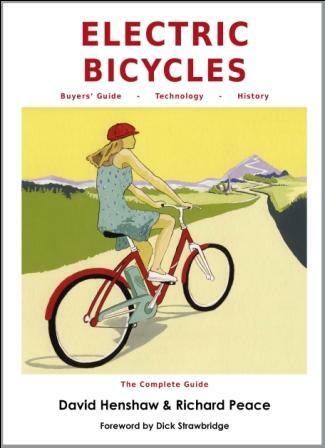 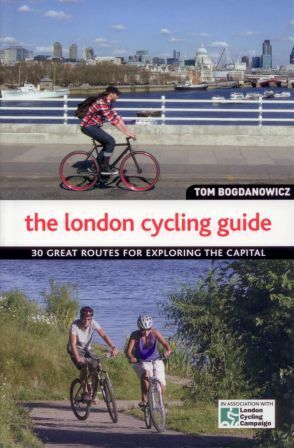 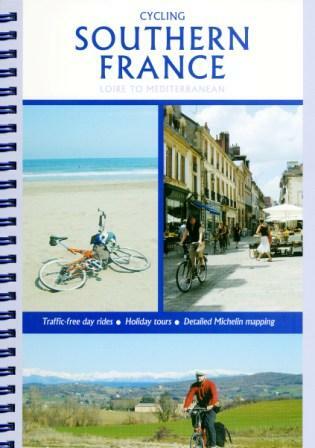 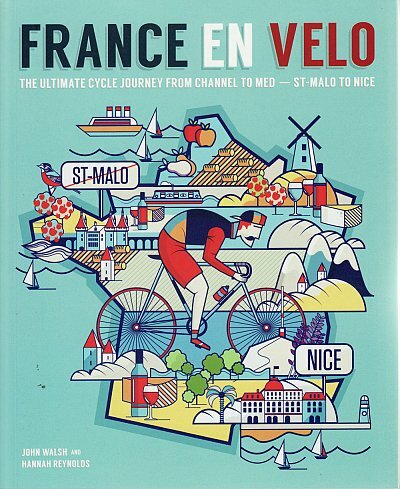 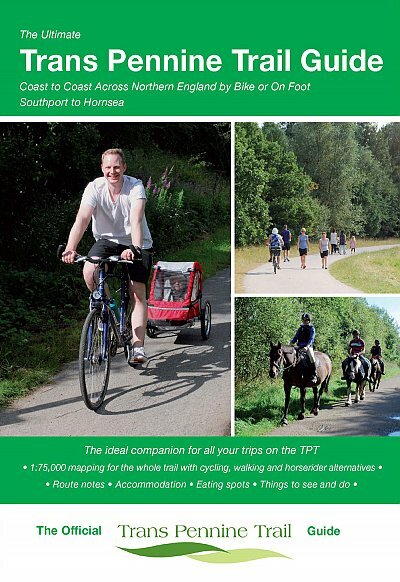 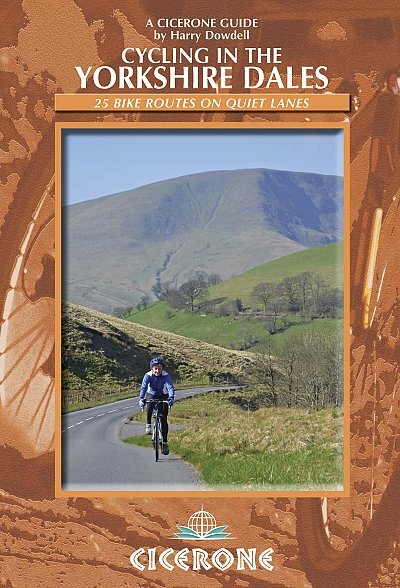 View basket “Brompton Bicycle & Electric Bicycles Guide Books” has been added to your basket. 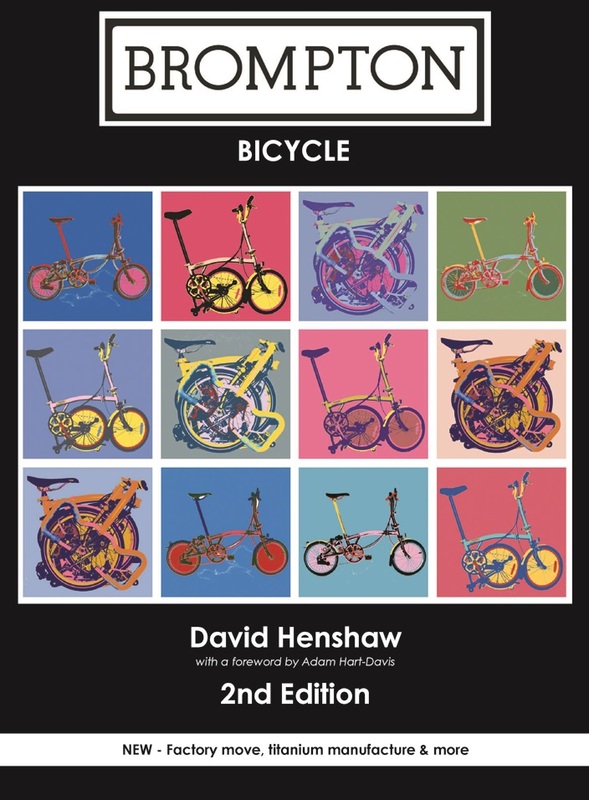 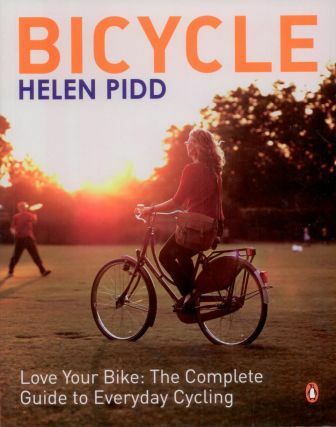 Bicycle Design is the essential handbook if you want to know how to go faster, or if you simply love cycle technology. 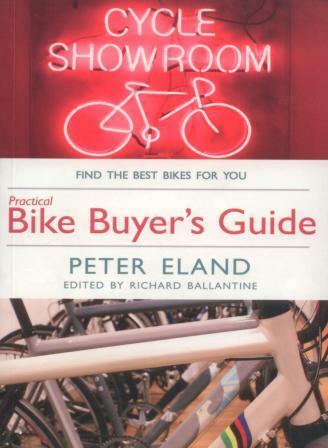 Inside you’ll find no-nonsense explanations of everything from aerodynamics to suspension forks. 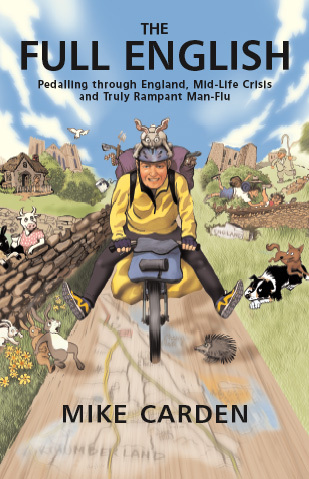 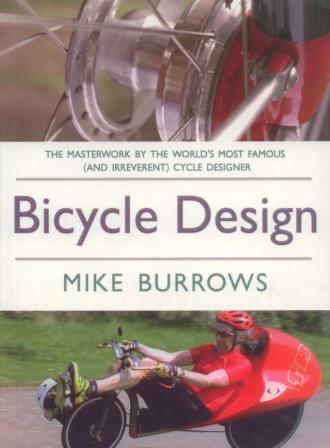 Mike Burrows is a legend and this is the long awaited masterwork – revised and updated in this new edition – from the world’s most famous and irreverent bicycle designer and inventor.